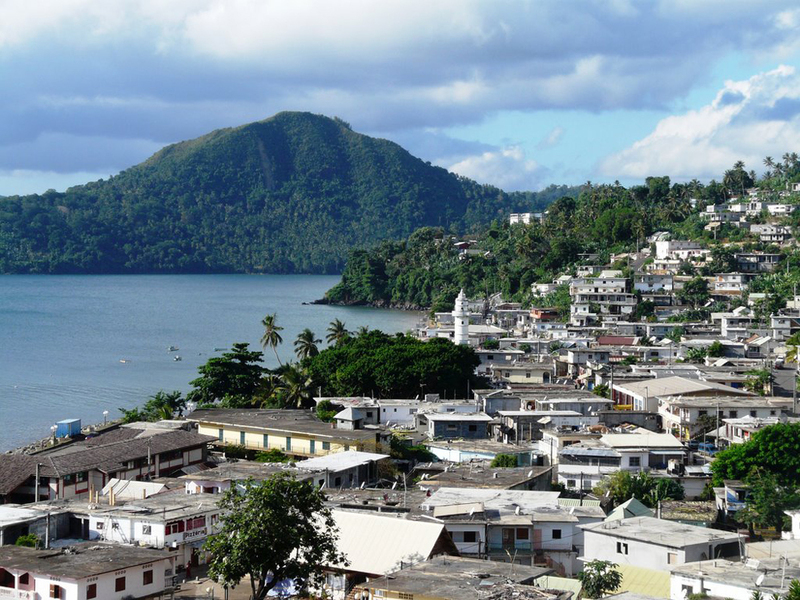 The most appealing attractions in Mayotte we can join the sights of Comoros and nature of Madagascar, though politically speaking, this island is an overseas territory of France. 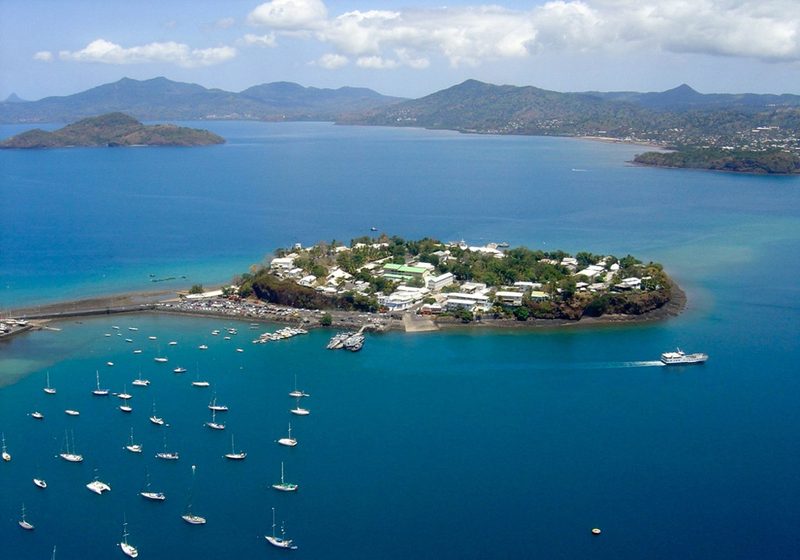 It is believed that the island of Mayotte is a department of France, according to the last referendum which took place several years ago. 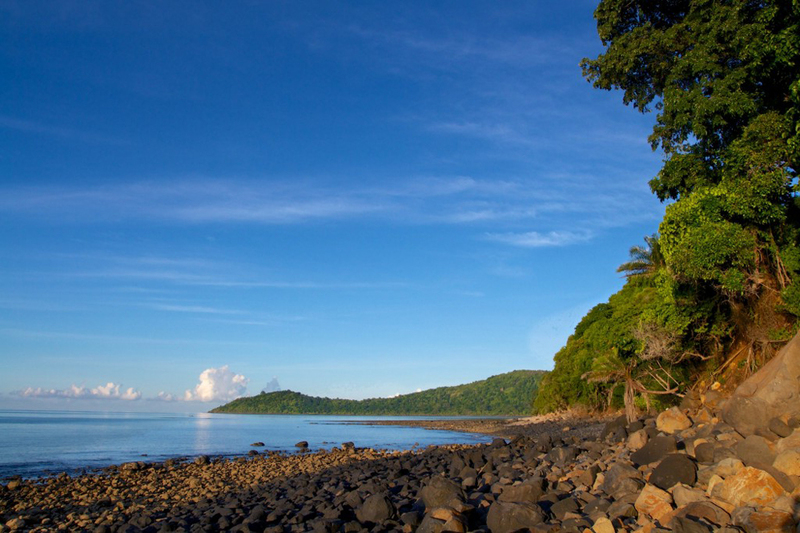 The largest island is called Grand Terre, which is actually the oldest Comoro island. Here is Mamoudzou capital, where he lives most of the population. The dimensions of the Grand Terre is 39 km long and 22 km wide. Relatively small volcanic island about the size of the other islands in the Indian Ocean. 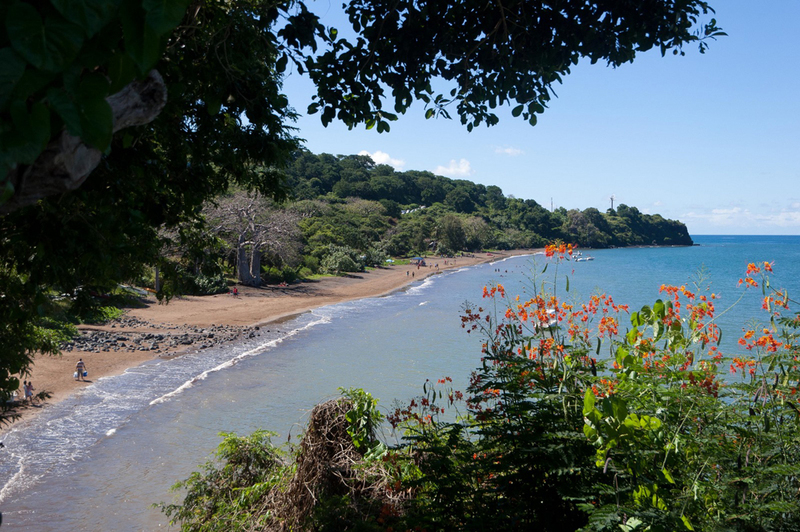 Typical of Mayotte island is its greenery and colorful fauna that attracts many zoologists and botanists. You meet several endemic species of animals such as endangered gray bamboo lemur, drongo bird and famous baobab and coconut palms. In the warm waters of the lagoon around the island you can see hundreds of species of crustaceans with the different color. Around the main island has a barrier reef that protects the island from the big waves of the ocean and therefore trade in ports and cruise ships. Coral reefs are home to many species of fish and corals. 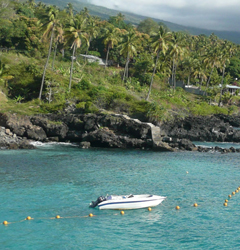 Here you can diving and enjoy the underwater beauty of this exotic archipelago. A walk in the small towns of Mayotte will seem unique experience. Architecture in cities can hardly speak, because most of the homes are actually wooden shacks covered with coconut palm leaves. This is typical of houses in neighboring Madagascar. 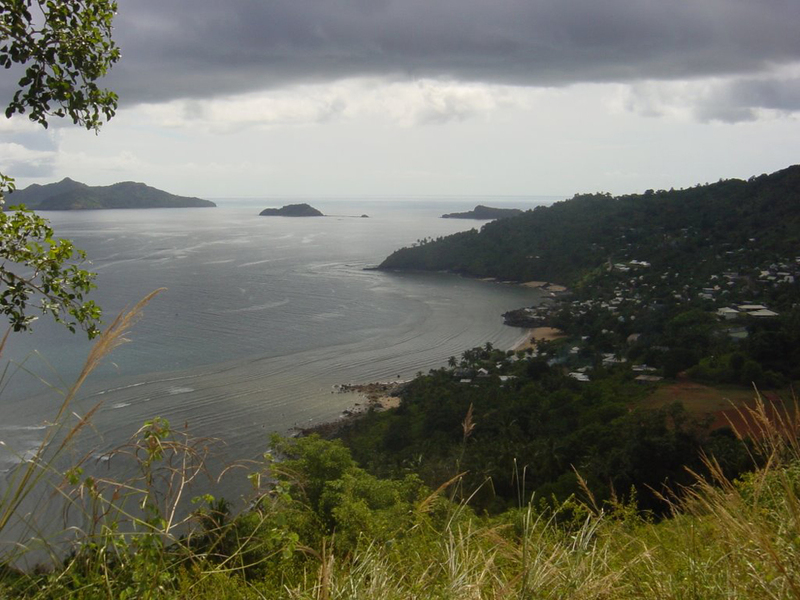 One of the attractions in Mayotte ascent to the peak Choungui. 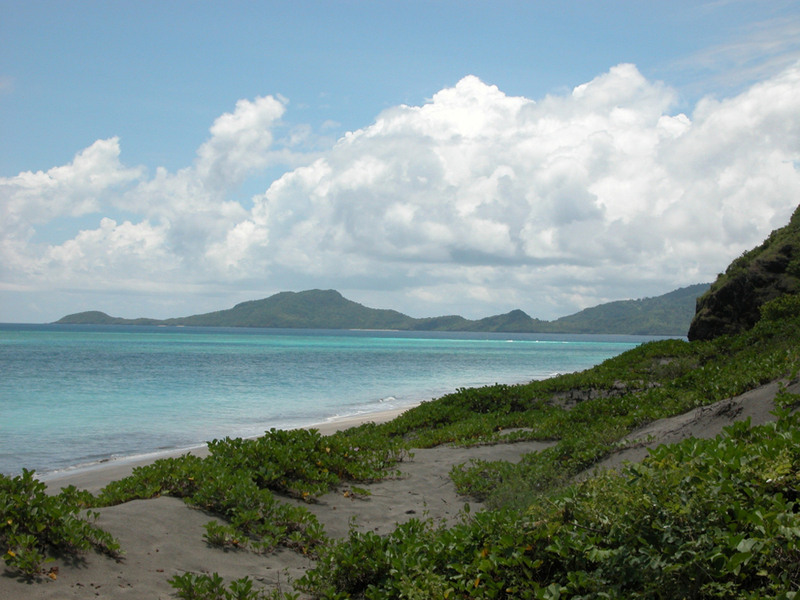 In good weather you can make panoramic photos of the entire island of Mayotte. The best time to visit is November to March because it is cool, and is a good excuse to escape the winter cold in the north. However, if you want to see the migration of whales and laying eggs of turtles is well your visit to the island of Mayotte is in August and September. The most beautiful beach ideal for romantic couples is set Sakouli beach. In the middle of the beach grows huge baobab, which is a major attraction for visitors. 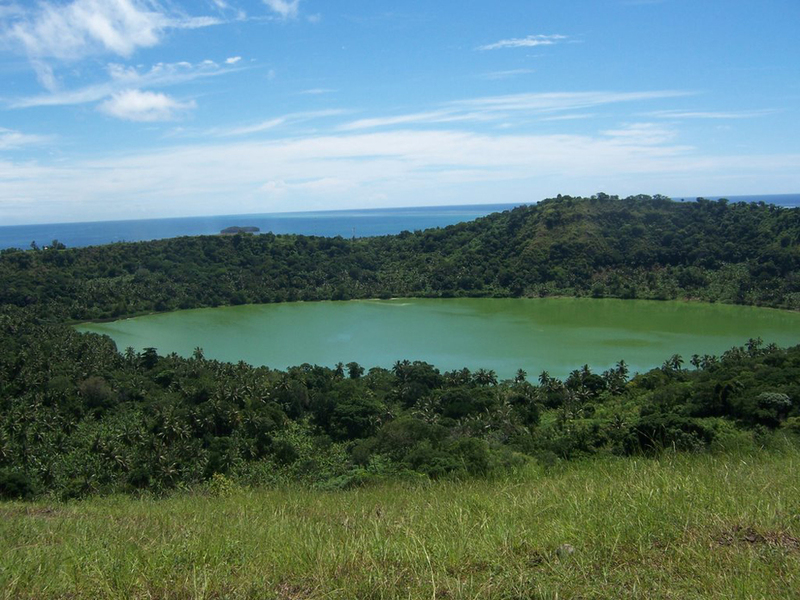 Inside Mayotte there are several protected areas such as Mount Benara forest. The islands are close to Grand Terre we can mention Chissioua Mbouzi. 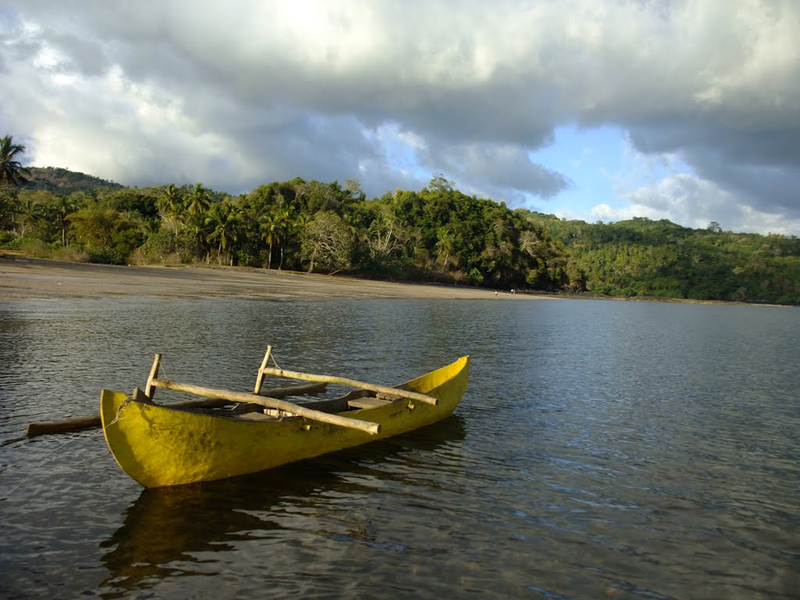 This island is uninhabited - a protected area because of dry tropical forests and about a thousand brown lemurs that live freely in this little paradise. 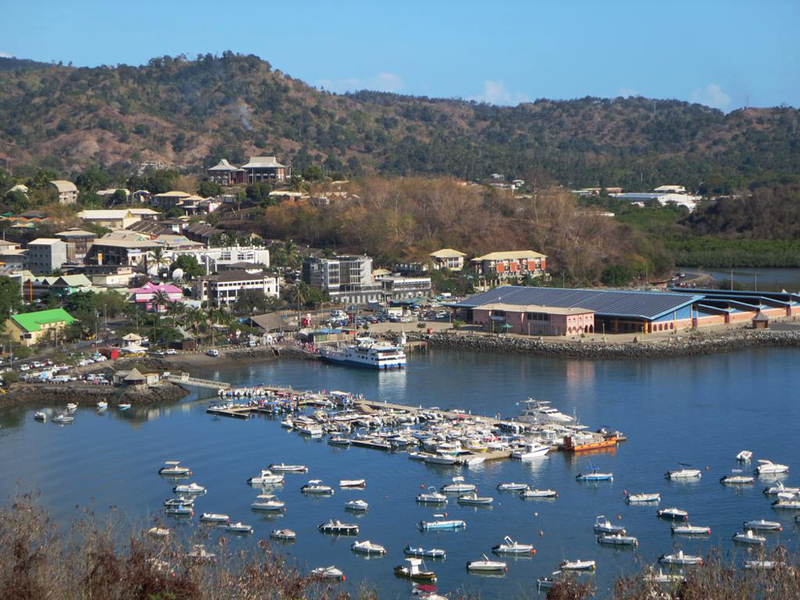 A curious fact about the island of Mayotte, that the local population does not want autonomy from France, on the contrary, despite numerous attempts by the Comoros to join political this small island for now remains unsuccessful. This destination is not recommended for people who are accustomed to the comforts of the big hotel chains. 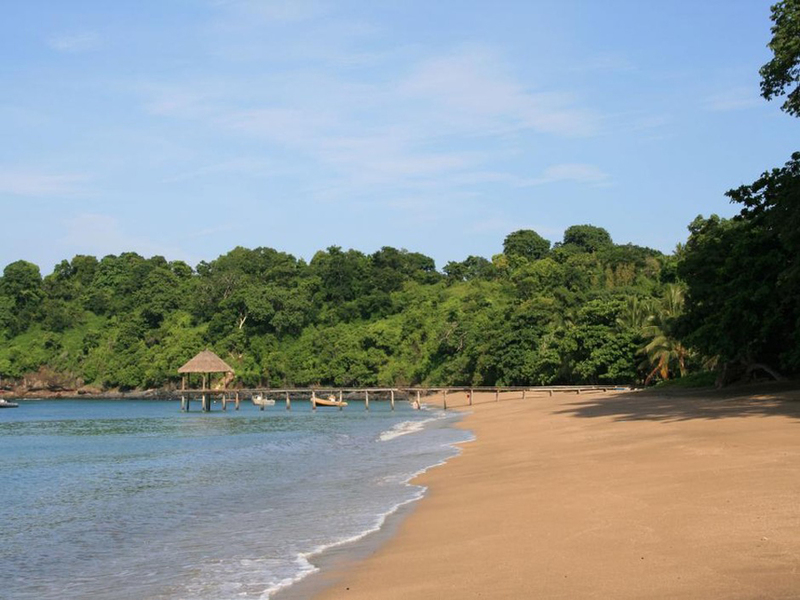 Attractions in Mayotte are suitable for people with adventurous spirit and families with low budget.